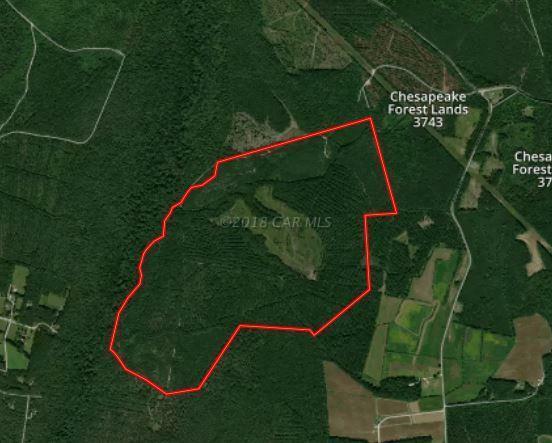 The Godfrey Tract is a +/- 395 acre premier recreational and timberland property located in Worcester County. The property is predominantly pine plantation abutting agricultural and forestlands. The land is professionally managed and has good access throughout the tract. The property is prime for wildlife managers and hunt clubs to consider as part of their portfolio to expand hunting operations on the Eastern Shore of Maryland. There is an existing hunt lease on the property that may be terminated or extended at buyer's discretion. Zoning is AR agricultural residential district. This property is encumbered by a working timber easement. The timber may be managed and harvested. List price does not include building rights. Building rights may be purchased for an additional fee.